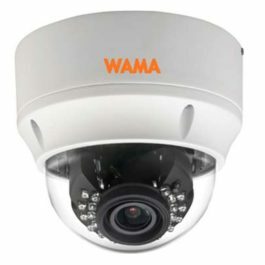 WAMA Zoom is a mobile app that allows live viewing of WAMA IP cameras and remote access to WAMA’s 4K H.265 NVRs, 5MP H.264 NVRs and Tribrid AHD DVRs. 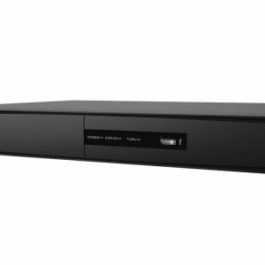 It comes with a great list of remote monitoring features and is designed with a user-friendly interface that is extremely easy to operate. With WAMA Zoom, you can conveniently monitor your premises anywhere and at any time.